You can easily create a distorted, low-pitched vocal with VOCALOID. This kind of vocal is popular in genres like progressive house and electro house. Download and import the Basic VSQX file. 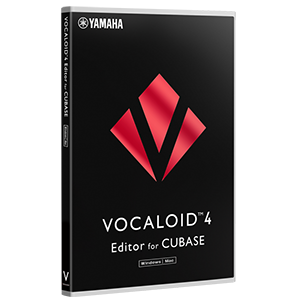 Before attempting the steps listed in this article, please download the sample VSQX file for this, and import distortion_02_basic.vsqx into your VOCALOID4 Editor or VOCALOID4 Editor for Cubase. 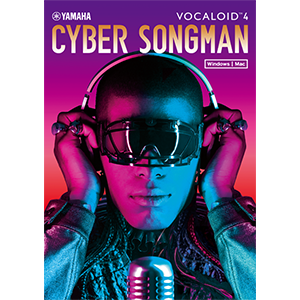 * We are using VOCALOID4 Library CYBER SONGMAN in this article, but even with other VOCALOID4 Voice Bank products you can create a distorted low-pitched vocal in the same way.